Here’s a fun freebie for the Country Lovers out there! 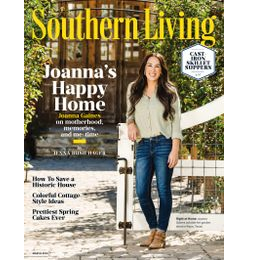 Head over and get a Free Subscription to Southern Living Magazine through Mercury Magazines! These are always 100% free and you’ll never receive a bill!